5W bulb with a standard Edison Screw. Compact fluorescent lamp - CFL. 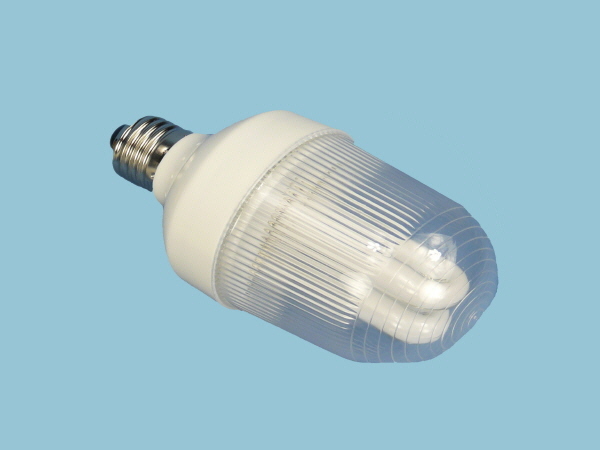 5W 12V DC Low Energy Bulb. The bulb has a standard Edison Screw or ES lamp fitting which is used worldwide.